Lionel Messi has made a request to Ernesto Valverde for Arthur Melo to play more games for Barcelona’s first team, something that could see Ousmane Dembele dropped to the subs bench. This is according to Don Balon, who note that the Argentine has had a talk with the Barca boss, in which he asked the Spaniard to give more first team chances to Arthur. The report also states that Messi is keen to see Arthur seal a starting role for Barca as soon as possible, and that Valverde will have to drop either Ivan Rakitic or Dembele to accommodate the Brazilian in his starting XI. 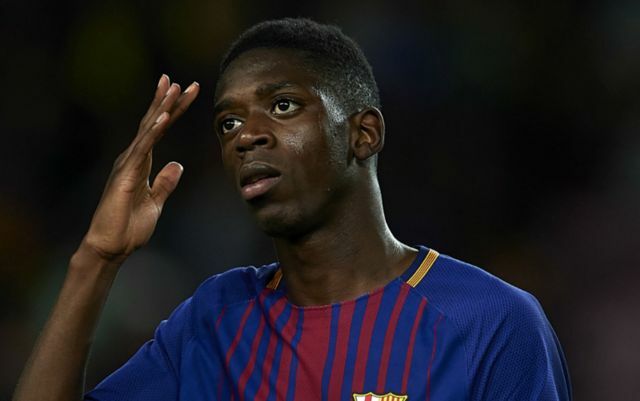 Having had an unlucky time with Barca last season in relation to injuries, Dembele being dropped for Arthur would surely be a big blow for the Frenchman’s confidence. The winger has made a fine start for the Spanish giants this season, with the youngster scoring four goals in all competitions so far, three of which beings goals that have ended up winning the match for Valverde’s side. The Frenchman definitely has the potential to improve in the coming months and years, so dropping him from Barca’s starting XI isn’t something that seems wise at this point in time. Arthur definitely looks like a hit prospect, especially if his performances in pre-season are anything to go by, so it seems logical for Barca to give him a role in their first team set-up, even if it is only a small one. 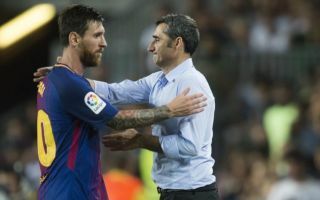 If one thing’s for certain, it seems Valverde will have a selection headache on his hands if he’s to comply with Messi’s request.